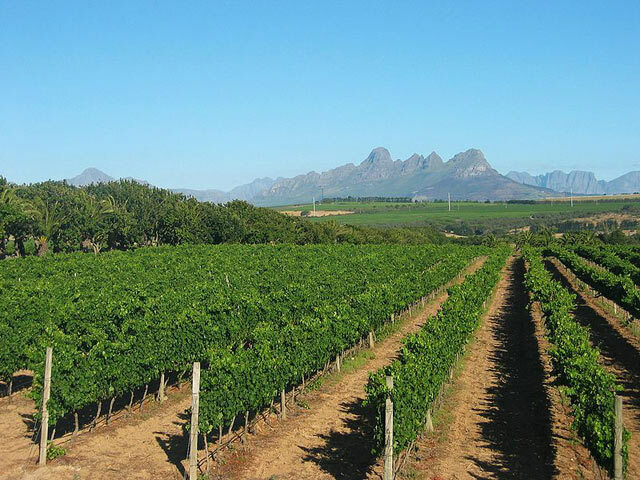 Stellenbosch is less than an hour outside Cape Town set against the backdrop of spectacular mountains. 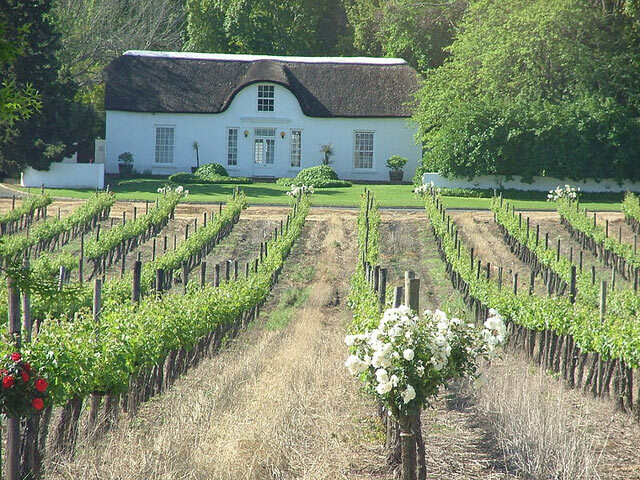 You'll enjoy a tour through the historic town where much of the original Cape-Dutch architecture has been beautifully preserved, and visit a world-renowned premier wine estate. 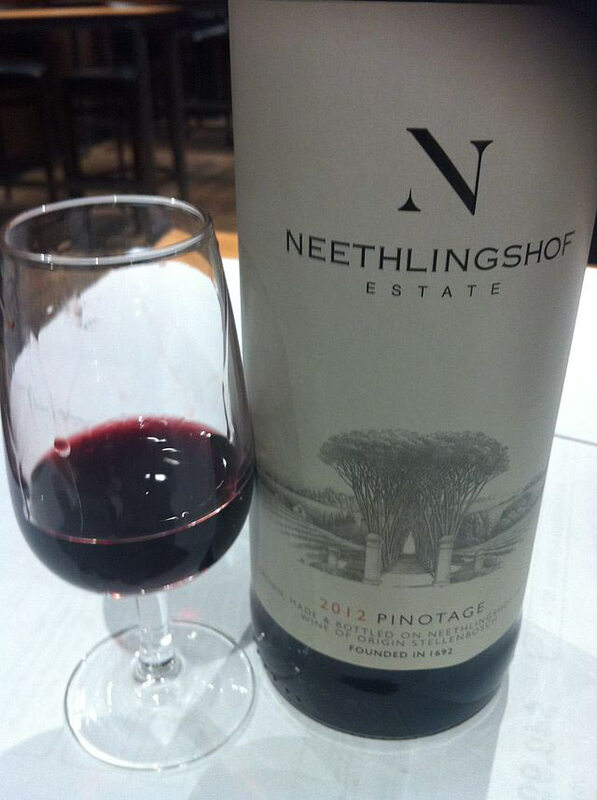 Minimum of one wine tasting and cellar tour can be expected.